Tourism in Livingstone, a town nestled on the Zimbabwean border, thrives largely thanks to the nearby Victoria Falls. On the 5th (Sat), spend a relaxing day on the river with a rafting and tubing tour. There's much more to do: admire the sheer force of Victoria Falls, make a trip to Mukuni Village, examine the collection at Railway Museum, and take an exotic tour of a safari tour. For maps, ratings, where to stay, and more tourist information, go to the Livingstone road trip planning tool . Vienna, Austria to Livingstone is an approximately 23-hour flight. The time zone difference moving from Central European Time to Central African Time is 1 hour. Prepare for a bit warmer weather when traveling from Vienna in September: high temperatures in Livingstone hover around 32°C and lows are around 20°C. Finish your sightseeing early on the 10th (Thu) so you can travel to Lusaka. Visit Cathedral of The Holy Cross Lusaka and Chilenje House for their historical value. Spend the 11th (Fri) in the pleasant surroundings of Chaminuka Game Reserve. 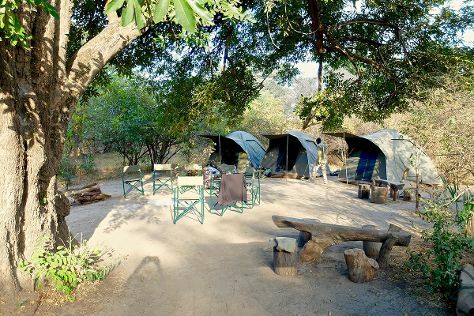 Spend the 13th (Sun) exploring nature at Lower Zambezi National Park. Next up on the itinerary: get outside with The Lilayi Elephant Nursery, contemplate in the serene atmosphere at Jame Mosque, browse the different shops at Arcades Shopping Mall, and look for gifts at Manda Hill. To find where to stay, photos, traveler tips, and more tourist information, you can read our Lusaka online road trip planner . You can fly from Livingstone to Lusaka in 2 hours. Alternatively, you can drive; or take a bus. Wrap up your sightseeing on the 18th (Fri) to allow time to travel to South Luangwa National Park. Take a break from South Luangwa National Park with a short trip to Kundalila Falls in Serenje, about 1h 55 min away. To find more things to do, ratings, photos, and more tourist information, go to the South Luangwa National Park trip maker app . You can do a combination of flight and taxi from Lusaka to South Luangwa National Park in 4 hours. Alternatively, you can drive; or do a combination of bus and car. 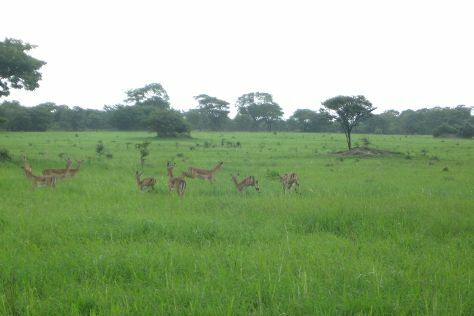 On the 23rd (Wed), you'll travel to Kafue National Park. 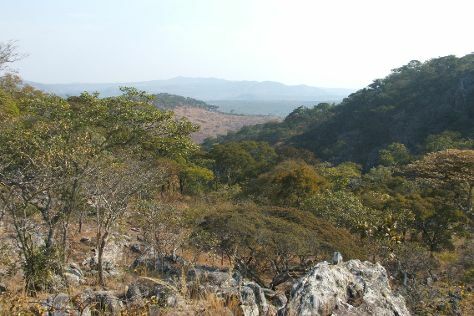 Start off your visit on the 24th (Thu): explore the striking landscape of Kafue National Park. For photos, maps, other places to visit, and tourist information, go to the Kafue National Park trip maker app . Traveling by combination of taxi, flight, and car from South Luangwa National Park to Kafue National Park takes 13.5 hours. Alternatively, you can drive. Finish your sightseeing early on the 24th (Thu) to allow enough time to travel back home.